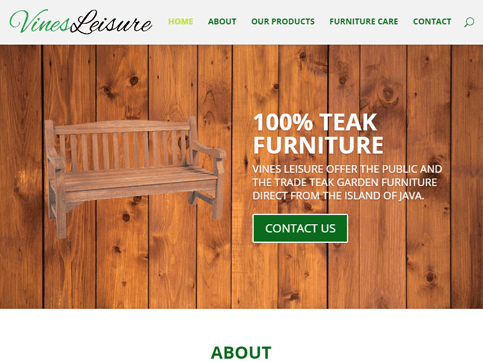 Vines Leisure sells garden furniture. Everything from shrubs and plants, to the planters and urns they get planted into… this place does it all! 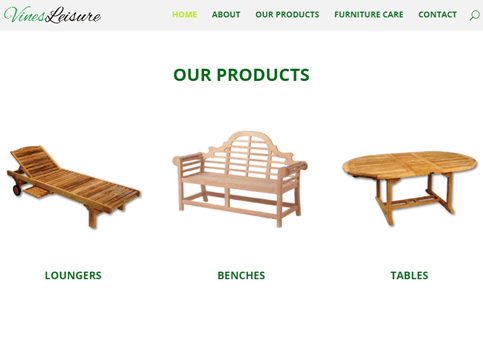 They needed a simple, one page website to showcase their work and products. 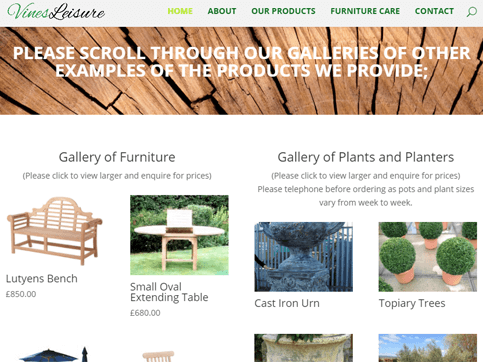 By using a nettl: one platform, this website slides down the page to the section you would like with ease.